We strive to constructively and effectively help players achieve their goals. From beginners to the games elite, we promise to provide a relaxed, friendly atmosphere whilst demonstrating all the passion and commitment required for you to improve". ﻿﻿Our aim is to help you improve your golf game with sound advice from our team of experienced PGA Professionals. From help with your putting, through to driving, we provide clear direction and thoughts to help you reach your potential. ​For those new to Golf you can either book an individual lesson or book on to our Get Into Golf Sessions that are run every week on a Saturday 11.45am - 12.45pm at a cost of only £20 for a 4 week course. Want to improve your golf this year. Let us help you! We will look after you and help with all aspects of your game to lower your scores and make the game more fun and enjoyable for you. These lessons can be arranged at times to suit you either over a number of weeks or up to 6 months. In addition we do offer Personalised Vouchers which make an ideal gift for the golfer in your life. All coaching is with Tony Dobson, PGA ATT Professional, Suffolk County Coach and England Academy Coach. 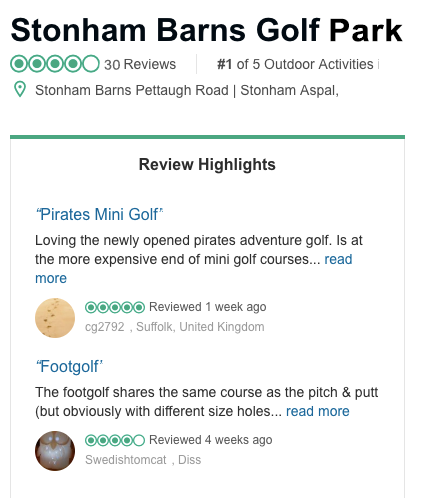 "Stonham Barns Golf Academy strives to constructively and effectively help players achieve their goals. From beginners to the games elite, we promise to provide a relaxed, friendly atmosphere whilst demonstrating all the passion and commitment required for you to improve". Achieve your golfing goal this year! 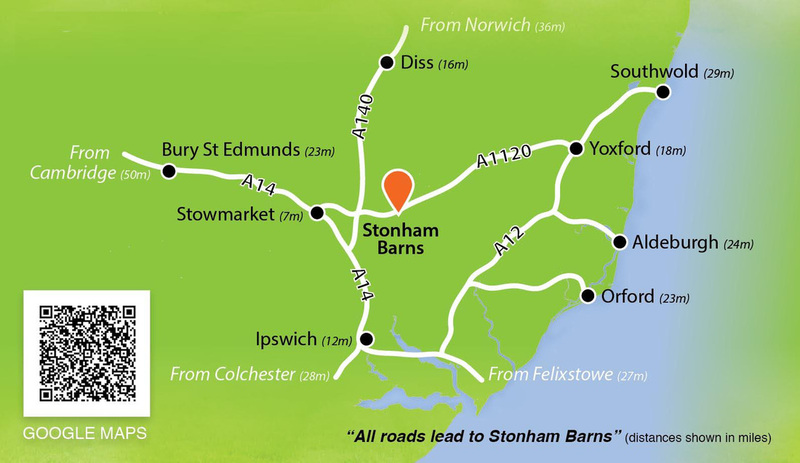 Stonham Barns Golf Academy is based at Stonham Barns Shopping & Leisure Complex. The aim of this academy is to provide performance golf coaching to all standards of players and our mission statement says it all. We will work with you using all the tools we have available to enable you to achieve your golfing potential. This will include not just help in the lessons but ongoing support and communication between lessons. Tony Dobson is the head coach at the Stonham Barns Golf Academy. Tony has been a professional for over 30 years and has taught thousand of golfers of all standards. He is currently a Suffolk Academy Lead Coach and runs his own Junior Academy. Tony has attended many coaching seminars and is always striving to learn more about the golf swing and how a golfer can improve his performance. Tony currently coaches his son, Hugo, who was a boy's and men's England International and has now turned pro after achieving a plus 3 handicap. Hugo is currently playing on the EuroPro Tour and has ambitions to qualify for the European Tour.